Democrats never miss a chance to promote abortion. And House Democrats, under incoming Speaker Nancy Pelosi, slipped language to fund the Planned Parenthood abortion business into their bill to end the partial government shutdown. The House is set to vote tomorrow on the Democrats’ bill to fund the federal government. However, it’s unlikely the Senate will approve the measure and President Donald Trump will almost certainly veto it because it doesn’t contain the funding he wants for a border wall and security. The Consolidated Appropriations Act of 2019 is expected to be voted on by the U.S. House of Representatives tomorrow as it convenes for the first day of the 116th Congress. The funding bill repeals President Trump’s Protecting Life in Global Health Assistance policy, which stops U.S. taxpayer funding of the abortion industry overseas. 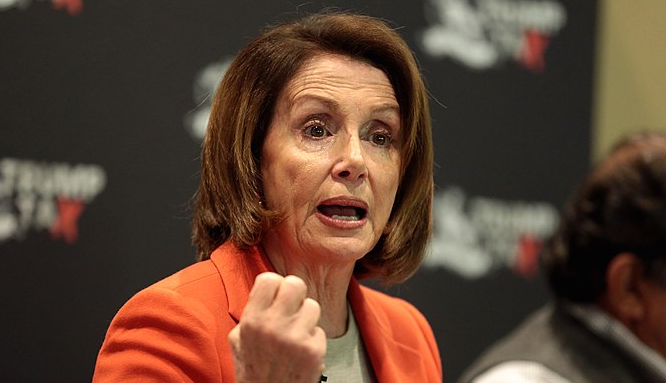 “On day one of the new Congress, Nancy Pelosi and House Democrats are already trying to foist a radical pro-abortion agenda on the nation,” SBA List President Marjorie Dannenfelser told LifeNews.